Description Marbella KR6S - A 2CH Full HD + Full HD Black Box that is 50% smaller and 50% more affordable. 1. 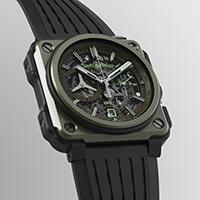 The sleek design of the latest Marbella KR6S makes them virtually undetectable from the outside. 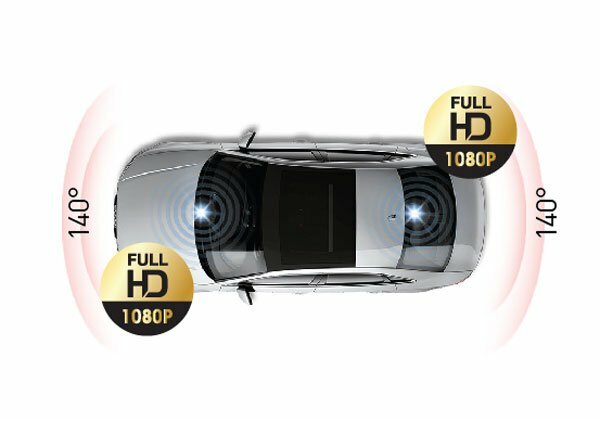 A rear-mounted satellite rear camera would not only be more noticeable but would also elevate the surrounding surveillance for our drivers since the front unit of Marbella KR6S cover a 140° wide-angle recording while capturing a 140° wide stunning video footage at rear 24/7. 2. Marbella KR6S is designed to provide you with an extra level of protection. 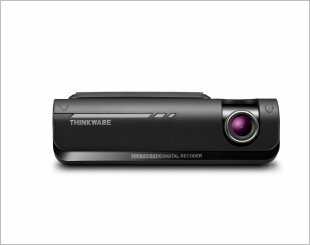 It is almost 50% smaller than any other dashcam and it is invisible yet delivering an astonishing video quality throughout day and night by equipping the latest Sony Exmor R® IMAX 323 CMOS imaging sensor. 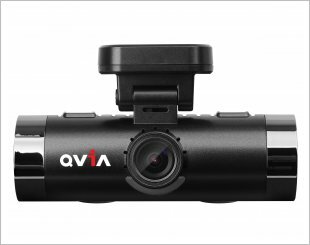 Marbella KR6S represents our 3rd dual channel dashcam from Korea. 3. Marbella KR6S is able to withstand the harsh automotive environment. 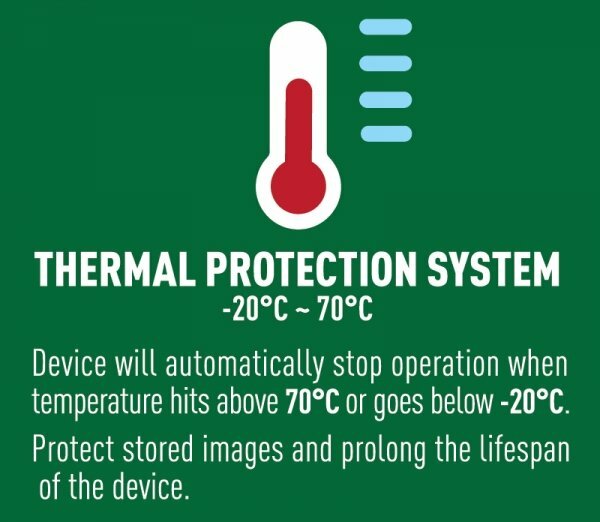 It operates with thermal protection system and will automatically stop operation when the temperature reaches above 70°C/158°F or an environment below -20°C/-68°F. 4. 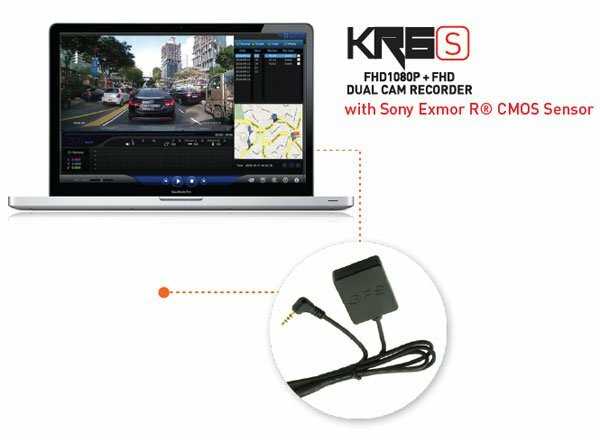 Marbella KR6S is our first vehicle recorder without an LCD panel, but users can enjoy a full access to the dual channel camera by installing the App from Google Playstore or Apple iOS store to preview, download, playback and share your video footages on the social media platform. You can also customise your preferred configurations through our own APP. 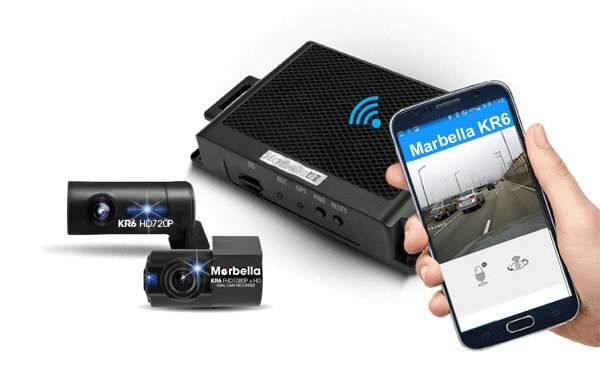 The Marbella KR6S will be broadcasting a steady WIFI signal even you are in a remote area so our users will not require any WIFI signals even on the road. 5. Marbella KR6S is connected with a tiny-sized controller unit which is also virtually undetectable from the outside. 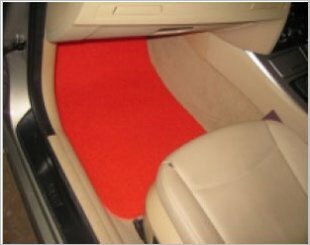 This will prevent it over-exposed to the extreme weather condition especially after long parking hours under a heating hot sun. 6. The sturdy controller unit is also created with a mission to prevent direct sunlight on the MicroSD card so the unit could operate in a comfortable environment. Users are no longer required to replace their faulty MicroSD card due to the heat and this will also minimise the possibility of file corruption and data loss. 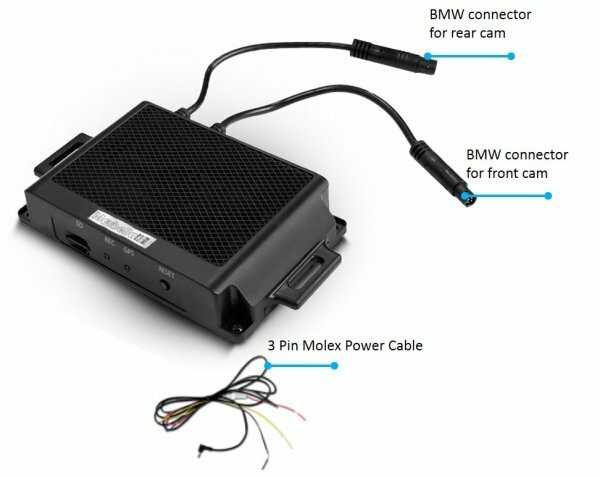 We use high-quality BMW™ connectors and 3 pin Molex Power Cable interface makes the installation easy and allows users to set it anywhere they preferred in their vehicle. 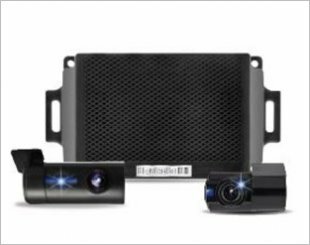 This innovative design coupled with 2 ultra lightweight (20 grams) front and back camera, provides a new revolutionary design in the automotive industry. 7. 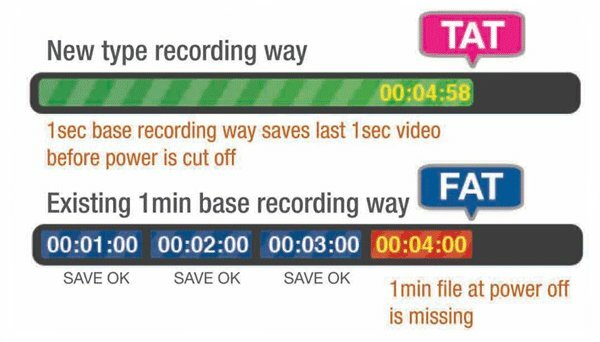 Marbella KR6S is recording high-quality video footage in *.TAT format which means it reduces the damages caused by long hour recording. Format free is the latest and the most effective memory management without having a trouble to format your MicroSD card by changing from conventional time division method (fixed file size - *.FAT Format) to Space division method (efficient using the SD card capacity) of memory, avoid memory fragmentation in advance that extend the life of the memory card. 8. 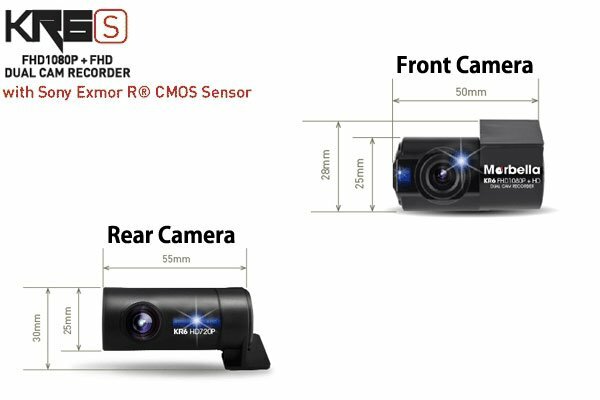 Marbella KR6S supports 24 hours recording and park monitoring sensor has been embedded in the BOTH front and back camera. 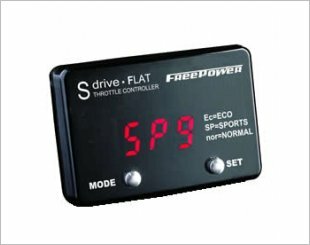 Marbella KR6S do not require to install any voltage cut off device since it has a built-in battery discharge voltage monitoring function. It has one of the lowest consuming current consumption of 400mAh - Front FHD + Back FHD (1/10 of similar products), it realizes battery discharge free. There are 3 different modes of recording and Marbella KR6S will automatically sort out the file and store them into 3 folders (Drive/Event/Parking) accordingly. 9. 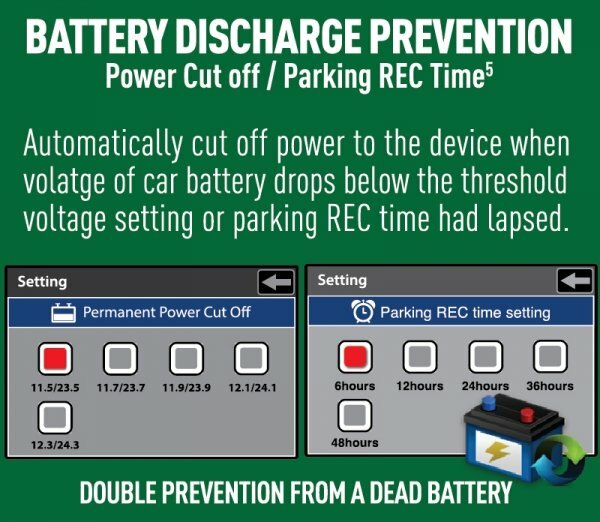 Marbella KR6S has also its own voltage cut-off function without installing any power safety device to prevent battery discharge overnight and it provides 3-wire power cable as part of the standard accessories to ease your installation. 10. 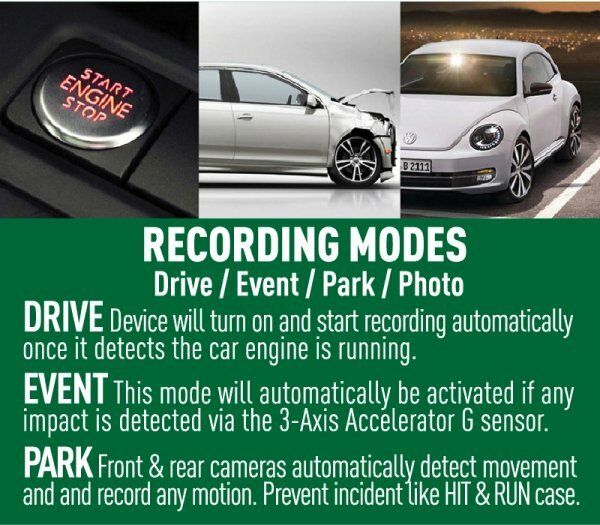 The optional GPS logger which captures your GPS data such as location and speed will provide users with a more accurate evidence of your drive. 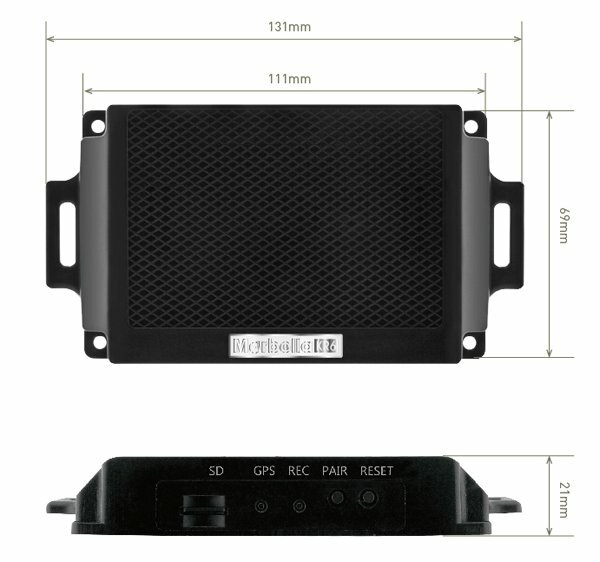 The XYZ axes on the dedicated PC viewer and more accurate understanding of the situation are available such as checking driving information with the support of Google map and speed information when the GPS dongle is connected to the set-top box on your Marbella KR6S. Maka GPS Technologies warrant against defects in materials and workmanship when used normally in accordance with published guidelines for a period of ONE (1) YEAR from the date of original retail purchase by the end-user purchaser. + View All "23 Dealers"